Read an excerpt from my newest release, DO-OR-DIE BRIDESMAID, on my Excerpts page to get a look at reader favorite Conor Wildman and bridesmaid Laura Karr--a childhood friend who's all grown up... and in terrible danger. Stay tuned for an upcoming excerpt from my next new book, PERSONAL PROTECTION. Coming this summer! Scott E. Miller's YA books at his Amazon Author Page. 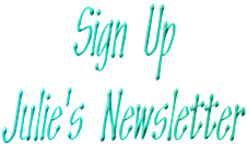 *Please know that this information will be used strictly for the purpose of distributing my digital newsletter, sharing book release info and emailing prizes to giveaway winners. *The data collected will not be shared with any other entity. *Subscribers must be 18 years or older to sign up. A Sneak Peak at my Newest Cover! 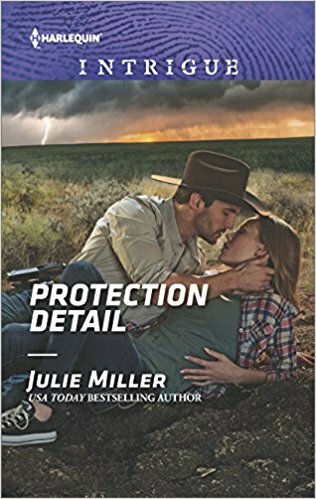 "Read any Julie Miller book. You won’t be sorry."